We’re making the 2nd and 3rd place winners of our last remix competition available to you as a free download. While you’re there check out the new Retrospective Remixes. 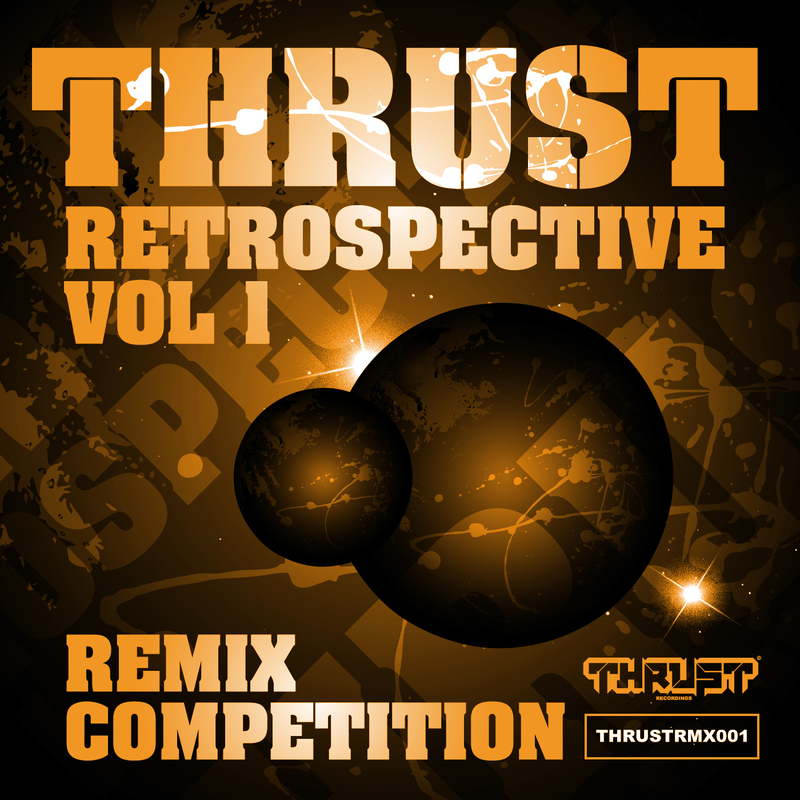 Thrust 027 Thrust Retrospective Remixes OUT NOW! Peo de Pitte – 10/10 – Takes me back, I like it!!!!! Lady Packa – 10/10 – As always amazing Lee!